Continuous Coach Development (CCD) will enable all coaches at Level 1 and Level 2 of the Coach Education Pathway to ensure the validity of their coach education certificate award is maintained. Award = any Scottish FA Coach Education Certificate/Licence/Course at Level 1 or Level 2 on the Coach Education Pathway. 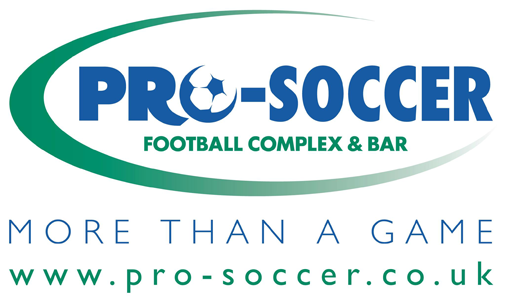 As one of the club’s first Business Club 50 Partners, we are delighted to share a number of offers made available by Pro-Soccer Glasgow to the wider Giffnock SC community. Just view the video here and remember to use the code GSC95 when booking. A magnificent run to the Scottish Cup Semi Final continues for the club’s 2003 team this Sunday in East Kilbride. All the players and management team would welcome your support on the day. Fancy a run about on a Friday night to get you set up for the weekend? Join Andy Tunn and others each Friday between 7pm and 8pm at Eastwood Park. Paediatric Physiotherapy is the treatment of children aged 16 and under. Since Andrew Cunningham started working at Optimal physio many people have asked me, what makes paediatric physiotherapy different? and why is the treatment of children considered a speciality? The answer put quite simply; Children are NOT just little adults!